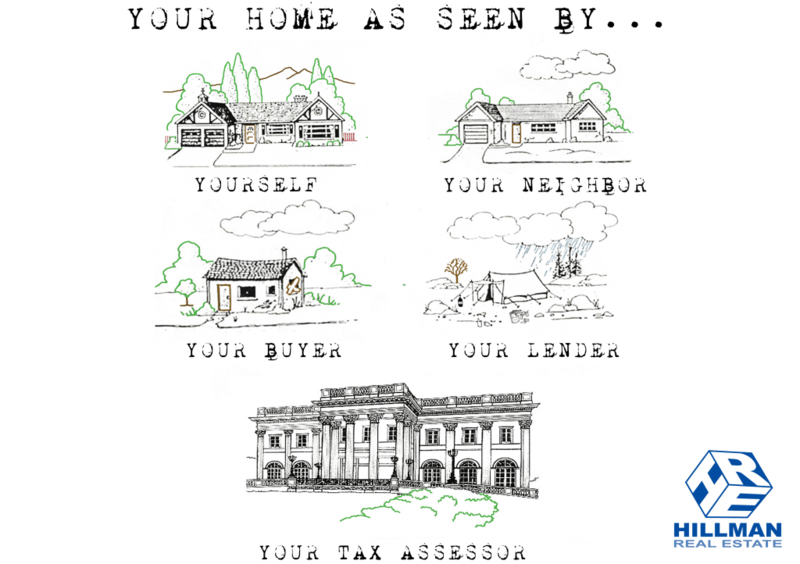 Everyone views your home differently. In this comical image, we have five perspectives. While this is considered to be funny, it’s actually not too far from the truth.